both gold and silver ps4 slims available to preorder. Limited runs, but haven't seen how many. I've been sucked in and preordered gold, would like to get silver but finances are at an all time low. Kediri how all these special edition theme consoles are all now of the slim version. 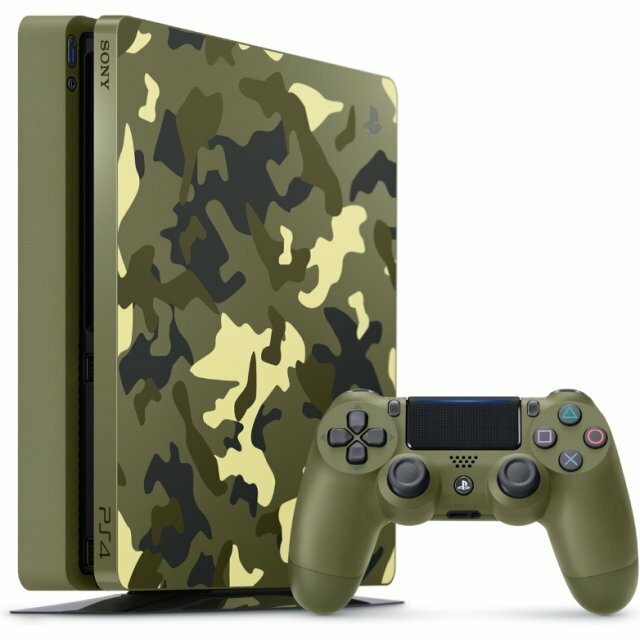 I don't even see boxed console, bundles with the PS4 PRO these days. Very true - over here the ps4 pro gets some time at jbhifi (boxes in Windows, adverts) but at EBGames you would not even know it existed. Wonder if the ps4 is being flogged for the last of its life blood, or the pro is a small stop gap. Been drinking all day so hope this pondering makes sense. Im going to pass on these. I already have a silver DQ heroes system and in the process of getting the Taco Bell gold ps4. Nothing special about these new ones to me. Also Vivi, what does "Kediri" mean? My Taco bell PS4 arrived today. Excellent - was it new, and if so are you going to open it... I managed to hold off the temptation to open mine and find out the number etc. but asking all these questions have given me that tingle and urge again. Also when is the blue DQ due - can only see one on eBay and it's too rich for my blood - Hoping to see more at a more reasonable price soon - Though I have over extended myself with the gold slim already... Also oddly zero dawn thunderjaw edition with game popped up on EBGames, I saw it on preorder a while back and while I considered it, it disappeared - Speaking to a EBGames employee they said they were completely sold out everywhere after a couple of hours. On eBay you don't seem to get the game with the thunderjaw edition - I wondered if it was just EBGames chucking the game in with it (making it to me, for the want of a better word, less want'able) which is what I spent my time contemplating when I first saw it... This time I just went for it, I know you mentioned the game yourself -any knowledge regarding that edition? Congrats on your latest addition, I think mine is the pride of my collection. I got an opened one. My number is 6289 of 6500. The blue DQ one is due 7/29. I dont know anything about the Thunderjaw edition. I have https://vgcollect.com/item/105777.... The game itself is awesome. I can probably help you out, the only thing to keep in mind is that you may save a buck or two by getting them from Europe. I have never bothered doing conversions and checking, but Australia is pretty expensive when it comes to this sort of thing. 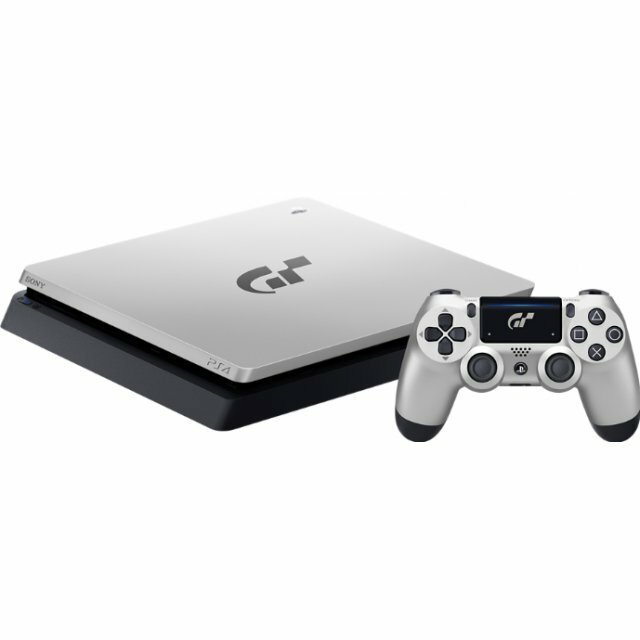 Just had a look and the destiny controller is $109.95 and GT is $99.50 (obviously prices are in AUD). I think it would qualify as a medium package - I know it wouldn't be small. With tracking and signature probably about $45 AUD. Sorry, haven't been able to visit the last couple of days. 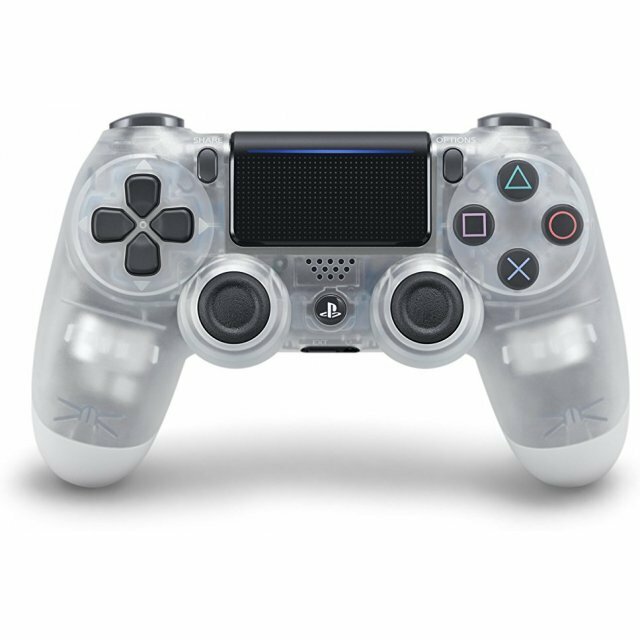 I think I am probably best to get the Destiny controller this weekend, I am not sure how quickly they sell through, but if my local store sells out I would have to resort to online ordering - Which comes with a delivery fee. 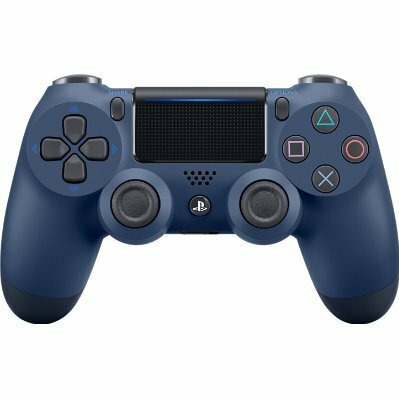 I will pre-order the GT Sport controller, probably with the console for myself (if I can figure out how I am going to afford it). It's best to ship them together to save costs. I did a lookup and it's about $41.50 for a medium size package, with an added $5 for signature, if though it works out too large to be medium, that cost will be $65. I just need to know, you are happy to cover either eventuality - I will obviously show all costs, so you know I am not pulling a fast one. Have you done this kind of thing before - I am not sure the best way to do the money transfers including how any cross currency costs are sorted? Bringing this thread back to life. Looks like a few new consoles will be hitting the market. Also since this is slightly related, I want to show the new and/or upcoming controllers (in addition to the ones with the consoles above). Havent updated this much lately. The Monster hunter console is out (I still havent dropped coin on it yet). There is at least one new controller out. 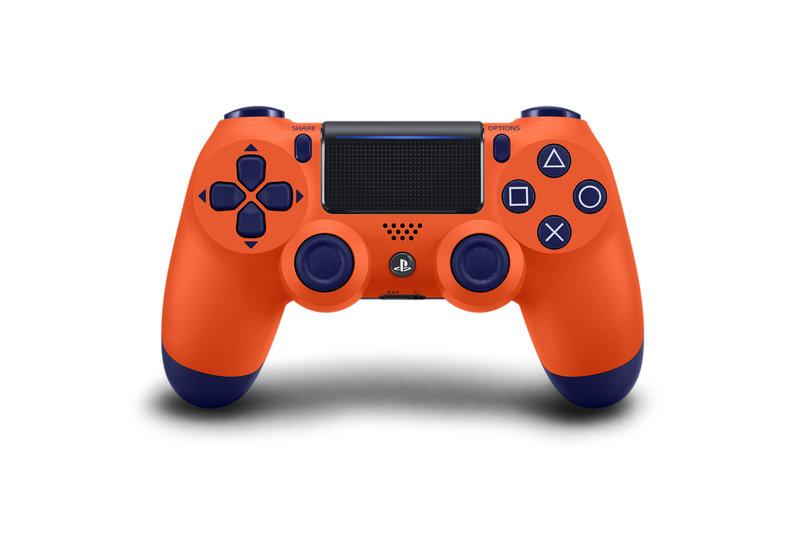 Sunset orange (yes the buttons are all purple). Oh baby, here comes a new player! 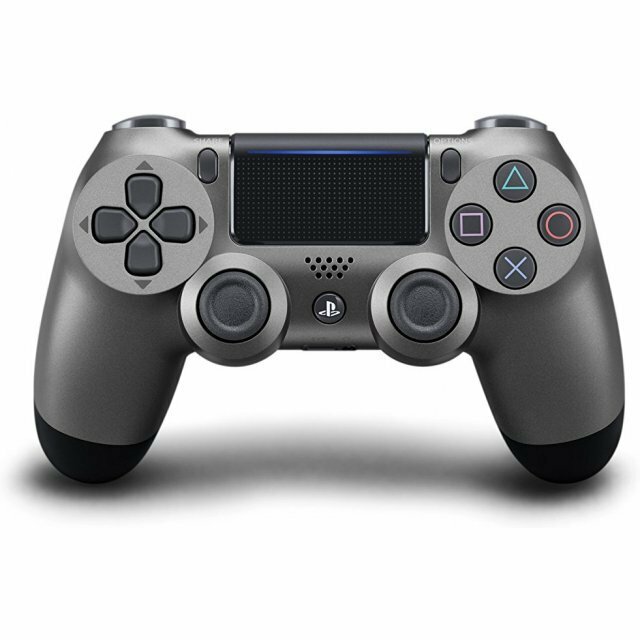 Not that I intend to get any, But it is good to finally see the PS4 PRO getting some Editions. 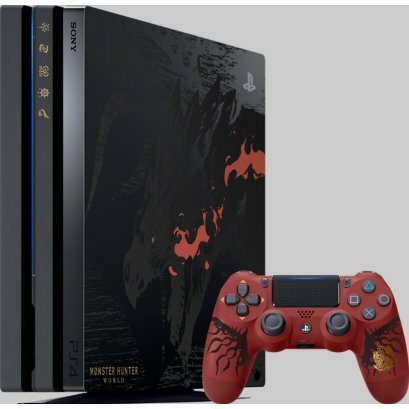 I always found it weird how it would just be the Slim when surely the people who would want these editions (Beyond Collectors) would want the better variation of the console too. 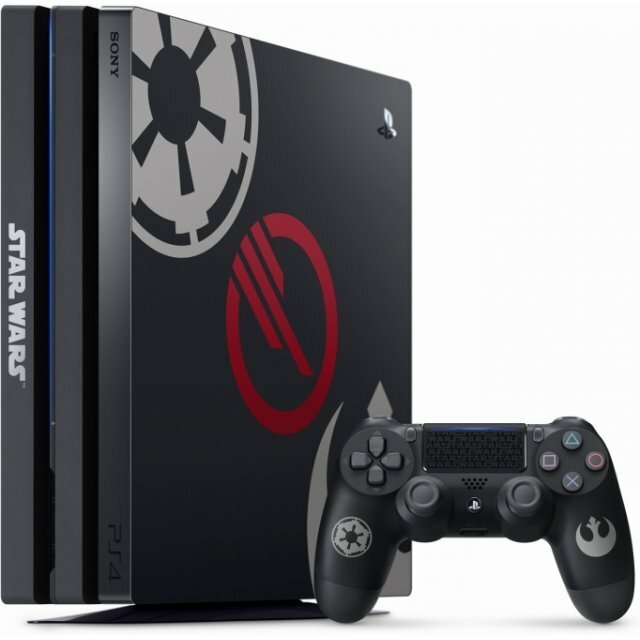 I'm usually not a fan of special edition consoles for are particular game, but I like the way this one looks. It arrives in two days. Wonder if it actually comes with 2 controllers.